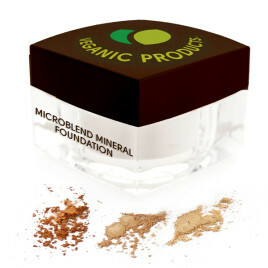 Veganic Products mineral makeup is made from mineral pigments and other natural ingredients. These minerals give long-lasting, lightweight coverage which allows skin to breathe. Suitable for all skin types, it has been tested and approved by a board of licensed estheticians and aromatherapists. 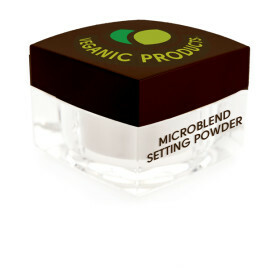 These silky mineral powders are amazing as a foundation, powder and concealer (simply use wet). They give perfect coverage for a smooth and youthful look and they last all day! Extremely intense, a small amount is usually sufficient to obtain the desired result. Altering the application technique can completely change the look and feel to suit individual skin colors and types. 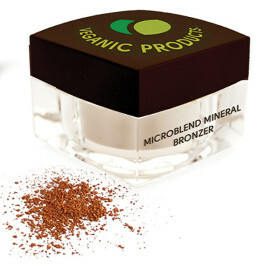 Veganic Products Mineral Makeup is talc-free, fragrance-free, dye-free and cruelty-free. Enjoy creating a look that is uniquely yours!